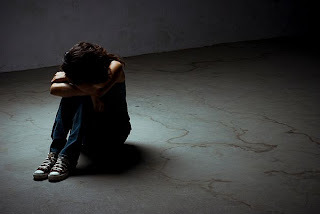 A new report that has just come out from Washington University in New York city reports that Latina teens have a high risk of suicide. Some of the characteristics that lead these at risk teens from depression include: mother/daughter conflicts, immigrants and low-income families. According to the 2007 Centers for Disease Control and Prevention survey of high school students 14% of Latina students attempt suicide. Here is a link to a CNN article about Latina teens and suicide. If you or a someone you know is depressed or talking about suicide get help immediately. Here are some online resources. Feel free to post other resources in the comment section. The more resource sharing we do the more educated we can become on this matter that is impacting the Latina community.